In case you don’t know, WPMU Dev are the developer of many awesome plugins. There are currently more than 112 plugins available covering all concerns of website owners such as performance, marketing, security. 1.1 It costs $49/month ($588/year) ! 1.2 What if I tell you that you can get all the WPMU Dev plugin with just $19/year? 1.8.0.1 60 days money back guarantee! 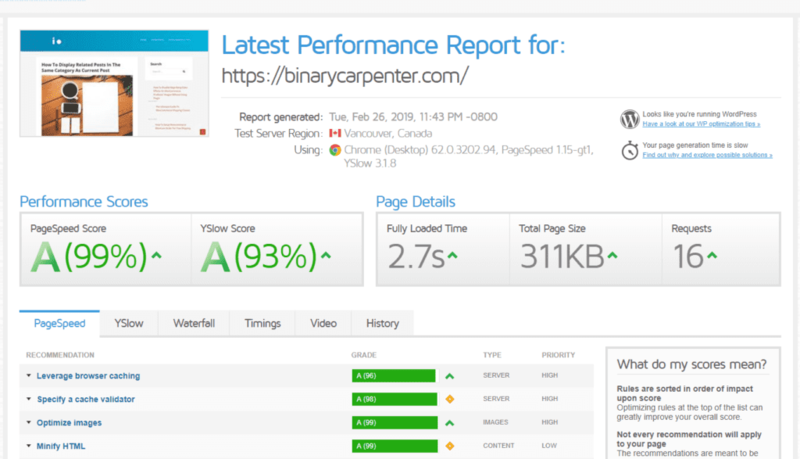 I’ve used WPMU Dev’s Hummingbird Pro and Smush pro to increase my site’s speed dramatically. My site is now rated 99% on GTMetrix. Smush pro is the best image optimization plugin on the Internet. It works behind the scene to makes your images smaller without loosing quality. Do you need a popup to show your subscription form? Do you need to create an event? Do you need an option for your visitors to book an appointment? WPMU dev have plugins for all those purposes. Simply click and install and your have your desired functionalities at your service. It costs $49/month ($588/year) ! That’s a lot of money I must admit. We usually pay like $49 for a plugin, sometimes with lifetime license. Paying $588 yearly is not something we do regularly, especially when we have only a few sites. However, the WPMU Dev plugins are great and you don’t want to miss that. I understand, I’m in the same situation too. After installing Smush pro, Hummingbird pro, Defender pro only, I don’t want to lose them. My sites traffic has been increased lately without me doing anything else. The site loads much faster than before. My visitors stay longer than ever. What if I tell you that you can get all the WPMU Dev plugin with just $19/year? You see, if you have a few sites, it would be ridiculous to pay $588 a year. That deal maybe good for agencies but isn’t ideal for users with one or two sites. That’s why I’m offering you this deal: For one site, you just need to pay me $19/year and your will get all the WPMU dev plugins. If you have more sites, no worries. I have other options that let you install the plugins on 5 sites for just $49/year. In addition to having access to all WPMUDev premium plugins, you also have my personal assistance. If there is a question you need to ask, just send me an email and I’ll go and help you solve that. You need some guidance to get started with the plugins? No worries, I’m here to help. Choose the plan below that fit your needs. You can change or cancel the plan any time you want. I’m not here to sell the subscriptions to you if I don’t know the quality of WPMU Dev plugins. 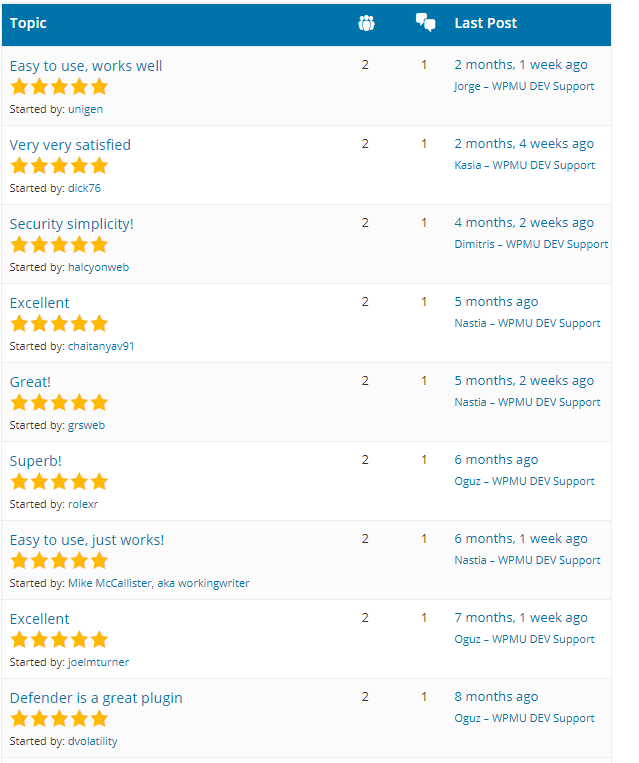 The plugins helped my sites tremendously and I’m sure they will be beneficial to you too. That’s why I’m completely confident to offer you 60 days money back guarantee term. With this period, if for some reasons (you don’t have to tell me) you don’t want to continue using the service, please let me know and I will send your money back. Absolutely no hard feeling!